Was the tortured and beseeching cry that echoed around the square of Delores in Guanajuato, Mexico on September 16, 1810. Weaving its way along streets, under doors and through windows, the rallying call, commanded the feet of embittered souls, stoking the coals of injustice and drawing them closer. At the top of the church steps, with his head thrown back and arms outstretched, a tall, wiry man dressed in black with flowing white hair addressed the crowd. With fervent passion he bid his congregation take up arms and join him on his quest for deliverance. The enlivened and subjugated rabble, imbued with the fire of revolution, shouted their assent and the resistance was begun. Going from village to village his rebel militia grew and grew, driven forward by the promise of equality and freedom. This visionary man was a well respected but subversive catholic priest called Miguel Hidalgo and his historic speech, the Grito de Dolores (Cry of Dolores), would spark 11 years of blood-drenched war against the ruling Spanish conquistadores during which the oppressed people of Mexico would fight relentlessly for their independence. Just a year after mounting his legendary uprising, the zealous Hidalgo was captured and put to death by the Spanish in the northern state of Chihuahua. But his infectious legacy lived on growing stronger and stronger as more of the Mexican underclass broke free from the chains of ‘New Spain’. Hidalgo’s gauntlet was taken up by other brave Mexican leaders who emerged from the fray, including José María Morelos and Vincente Guerrero both of which, like Hidalgo, gave their name to modern day Mexican towns or states. They lead armies of indigenous and mixed heritage Mexicans who weren’t recognised by the Spanish rule. These righteous rebels clashed with the Spanish army in the War of Independence that lasted for 10 violent years until 1821 when the Treaty of Córdoba finally established Mexico as an independent state. Mexican independence is still celebrated today, taking place over two days including the anniversary of the Grito de Dolores. The festivities begin with the current president reading Hidalgo’s solemn and rousing speech before the nation descends into revelry. 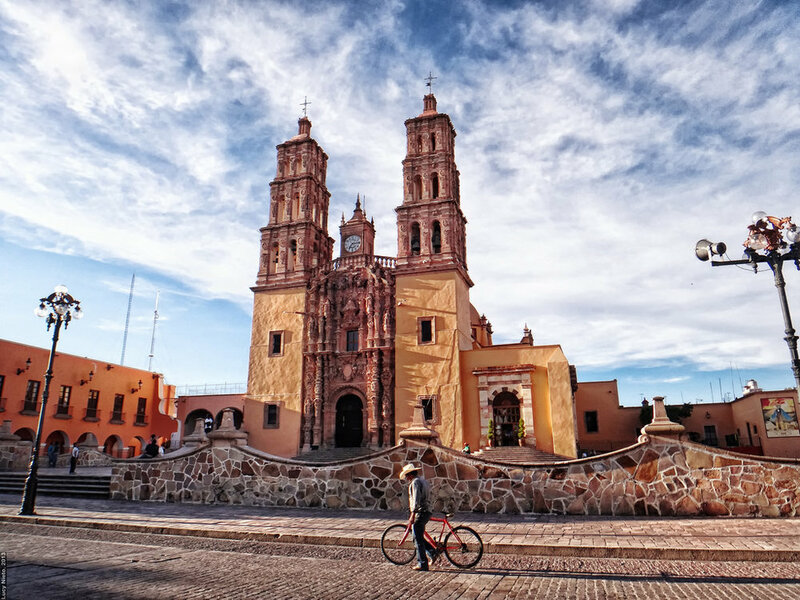 The streets are lavishly adorned with the colours of the Mexican flag; red, white and green, and the skies are lit up by fireworks and street parties that go on long into the small hours.